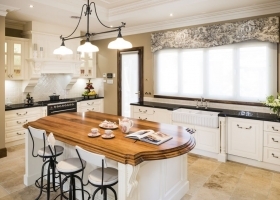 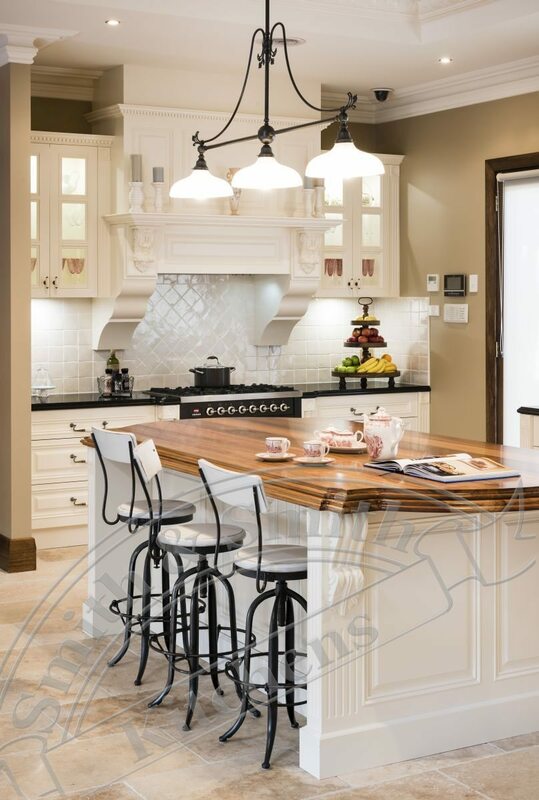 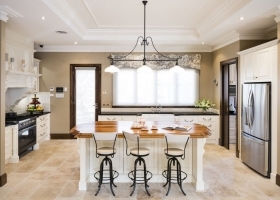 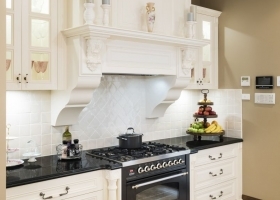 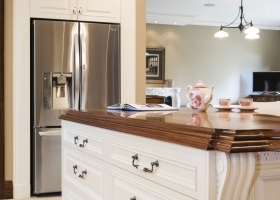 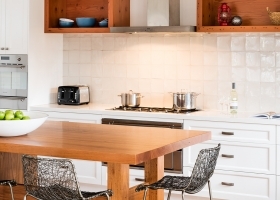 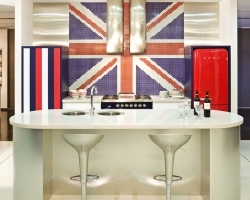 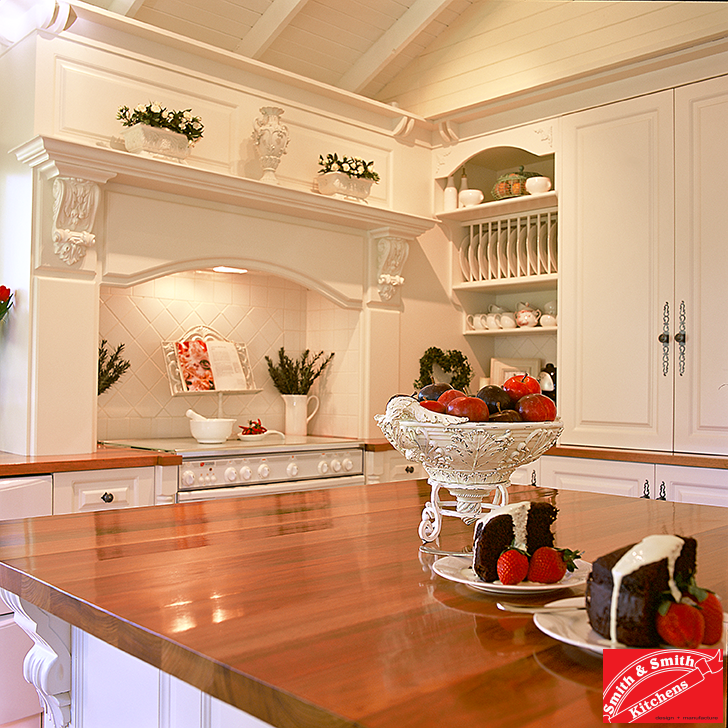 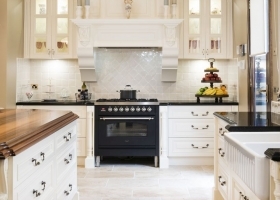 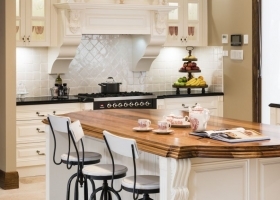 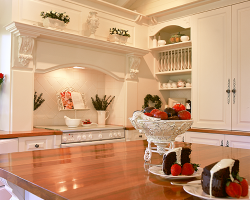 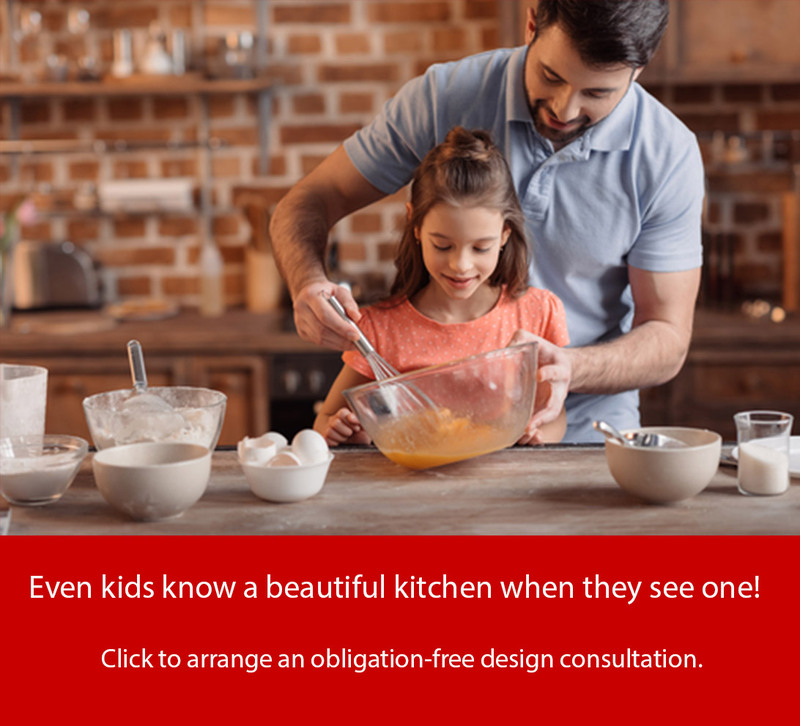 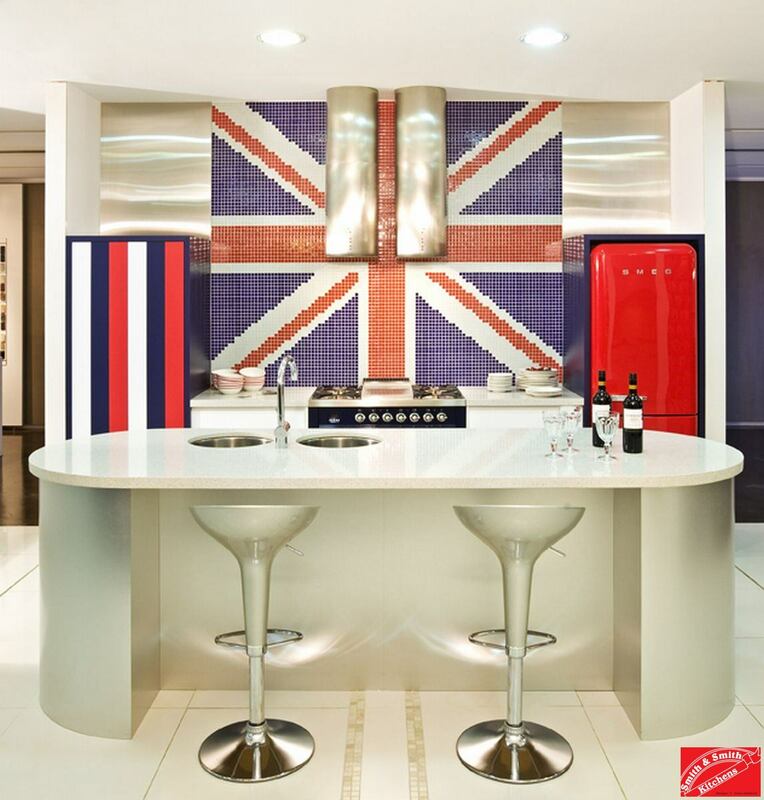 There is a fine line between an elegant and an over-designed country style kitchen. 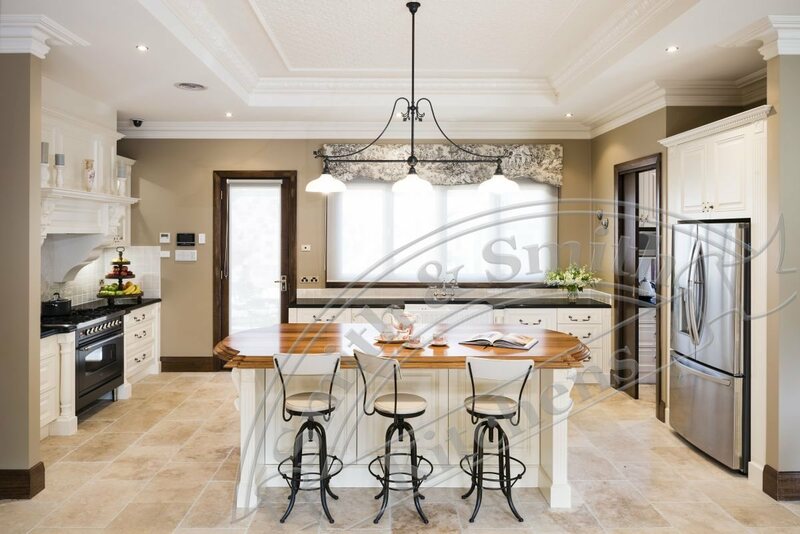 On this occasion, the correct use of colour, scale and finishes has produced a suburb result. 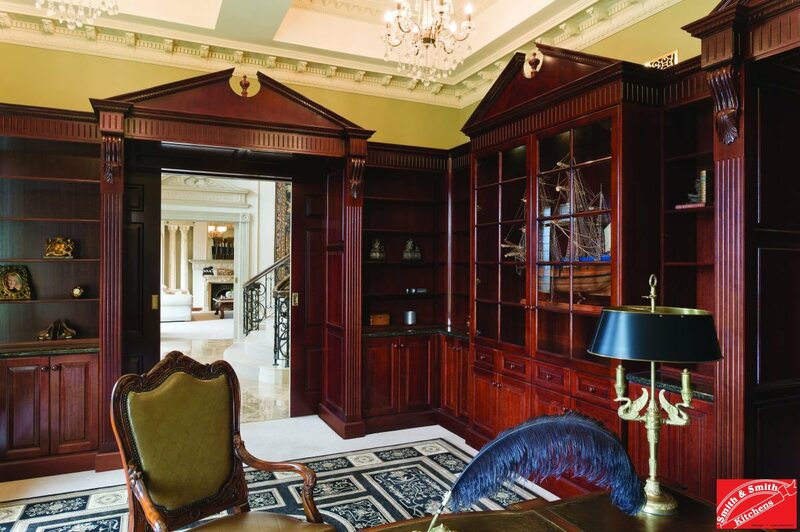 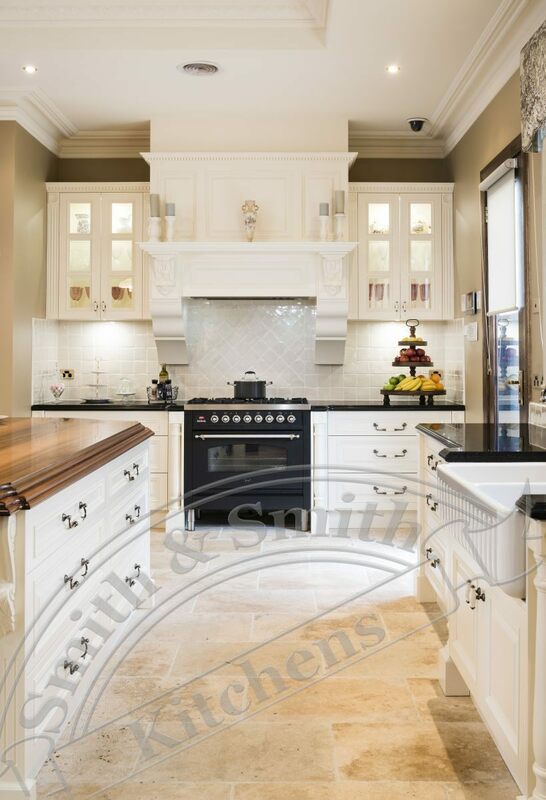 The opulent turnings, substantial mantlepiece and intricate capping compliment the beautifully corniced ceilings and style of this exquisite home. 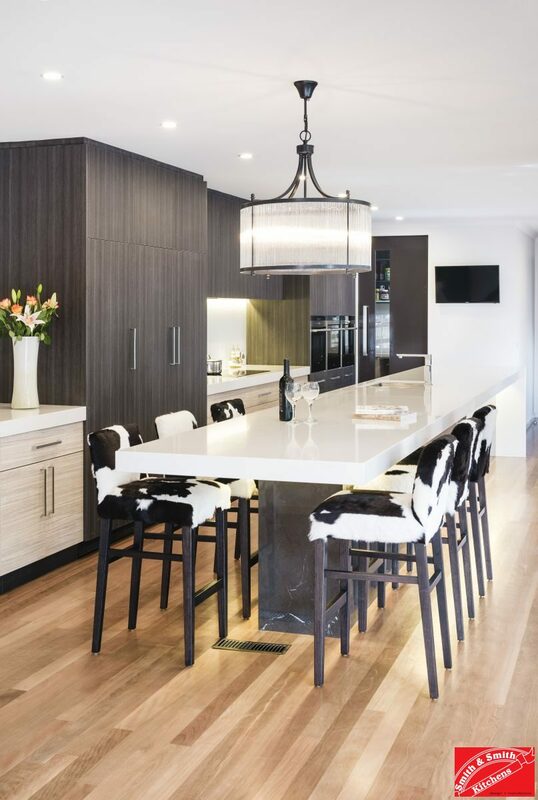 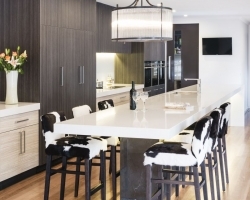 The magnificent black wood island bench top takes centre stage in the kitchen without overwhelming or competing against the other features in the room. 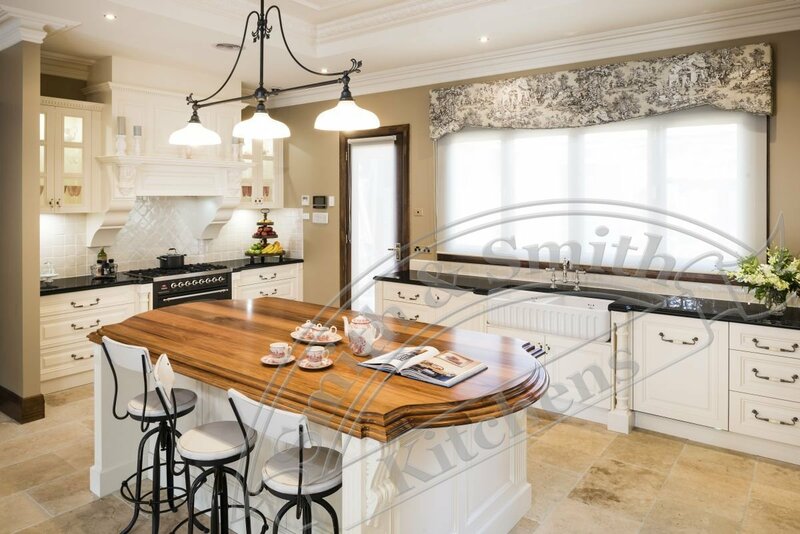 An exclusive door style and ornate stone bench edge profile added to the quality of this Berwick country kitchen which also included a separate ‘butler’s pantry’. 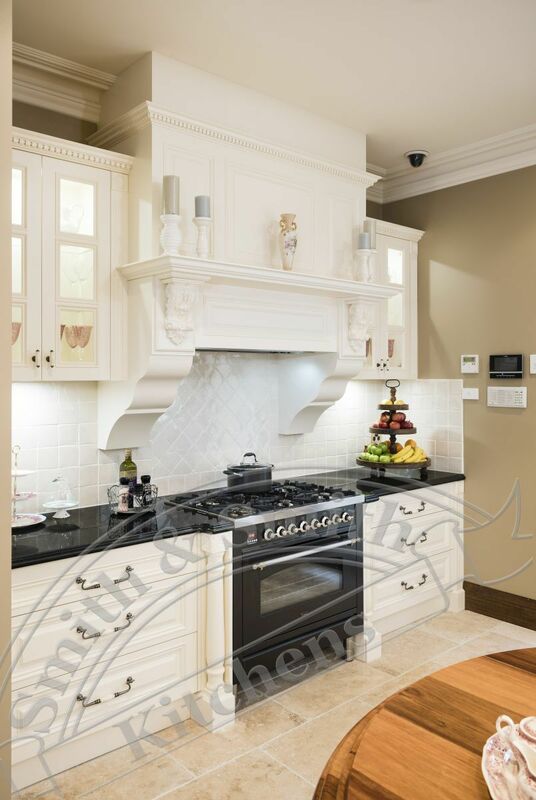 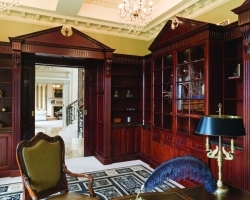 The cabinetry and feature panels were manufactured using a classic square panelled design with an additional bolection mould. 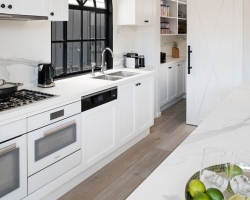 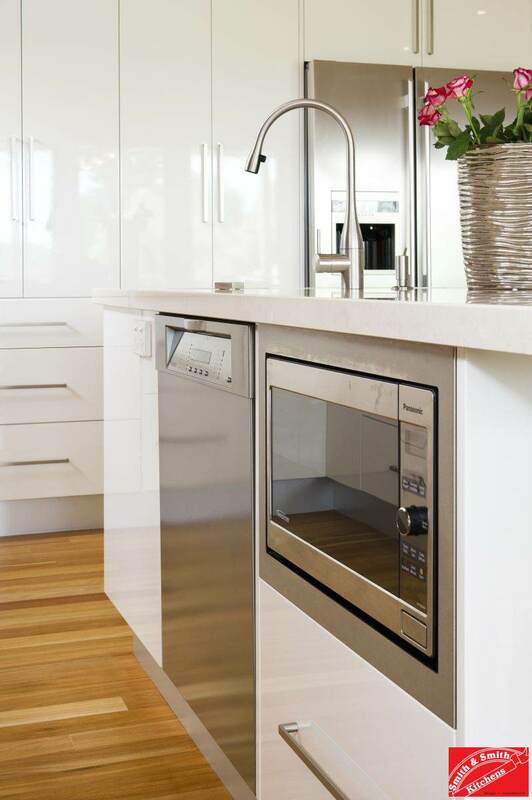 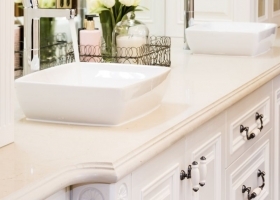 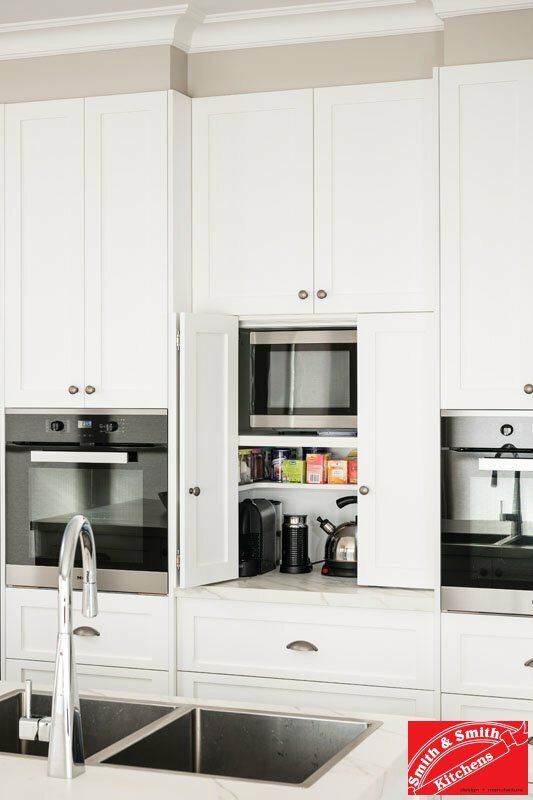 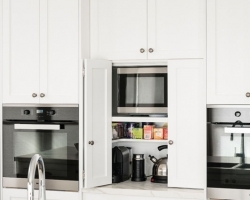 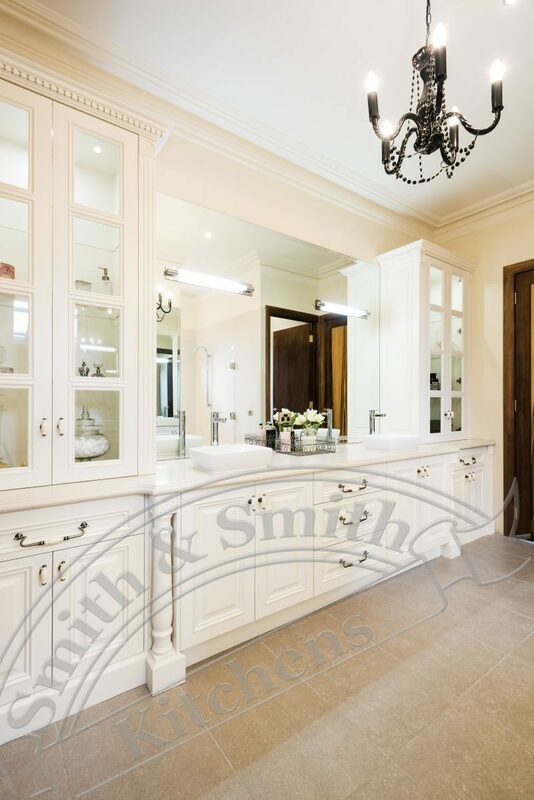 The cabinetry, turnings and capping were painted in Haymes ‘Airey Cream’, 2 pack polyurethane satin paint. 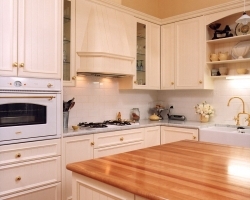 The bench tops were a combination of granite and solid black wood. 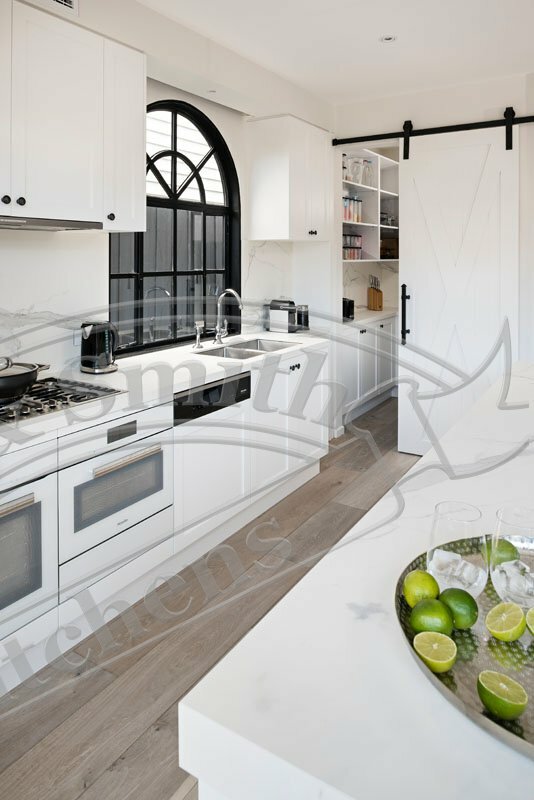 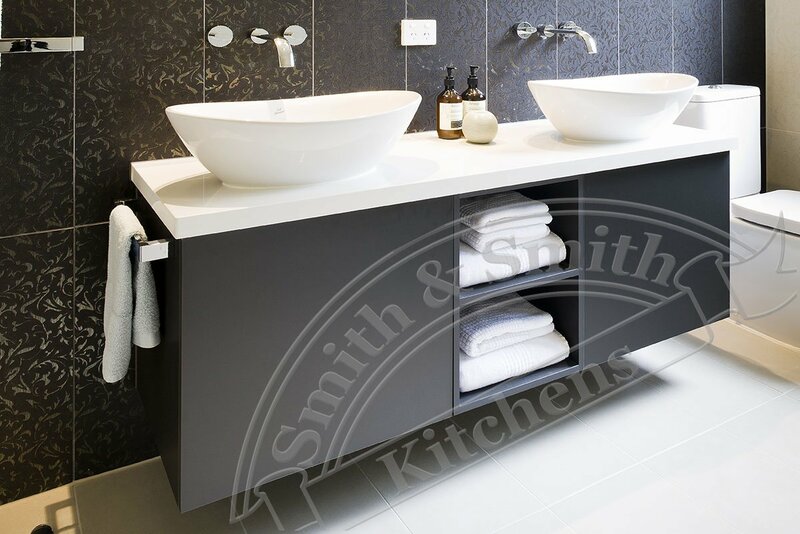 The butler’s kitchen and perimeter bench tops in the kitchen were made from ‘Black Pearl’ granite with a 40mm ‘Ogee’ edge profile. 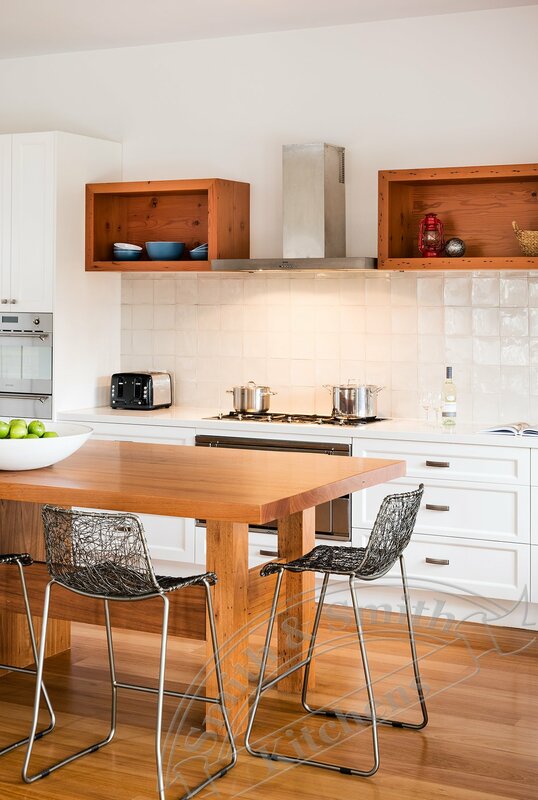 The island bench top was constructed (in-house) from 200mm wide solid black wood Laminations with a custom-made 70mm edge profile. 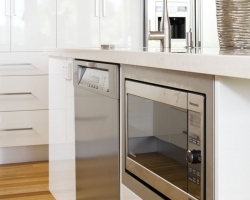 Hardware Blum Antaro full extension drawer runners, Blum soft close hinges. 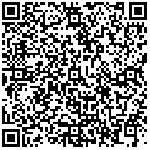 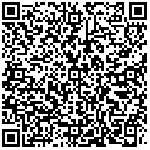 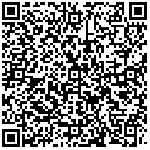 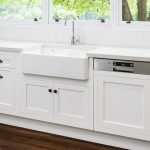 Lincoln Sentry double bin 1-456-457. 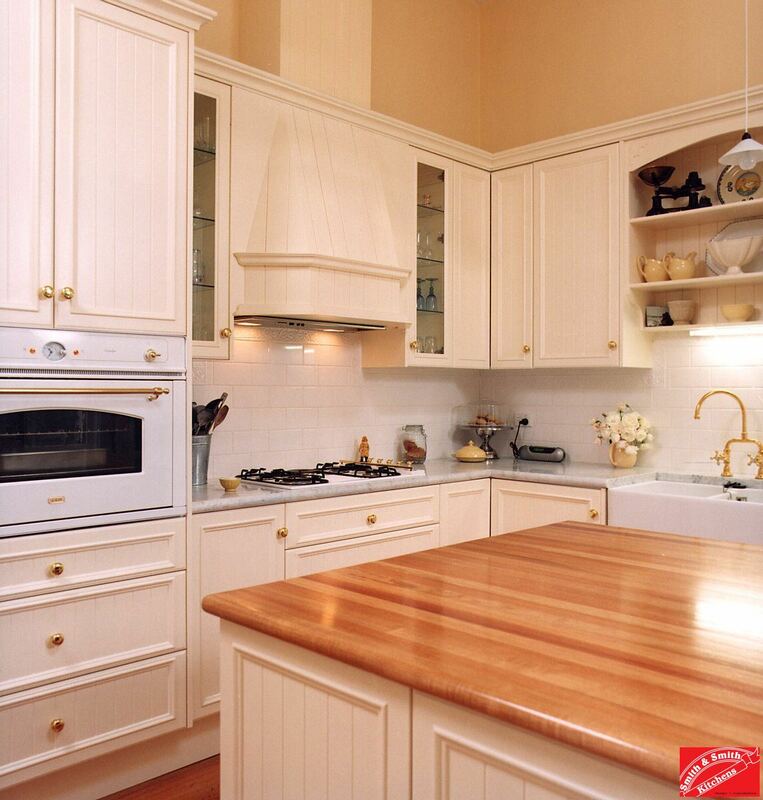 Handles Castella, cream crackle, antique brass. 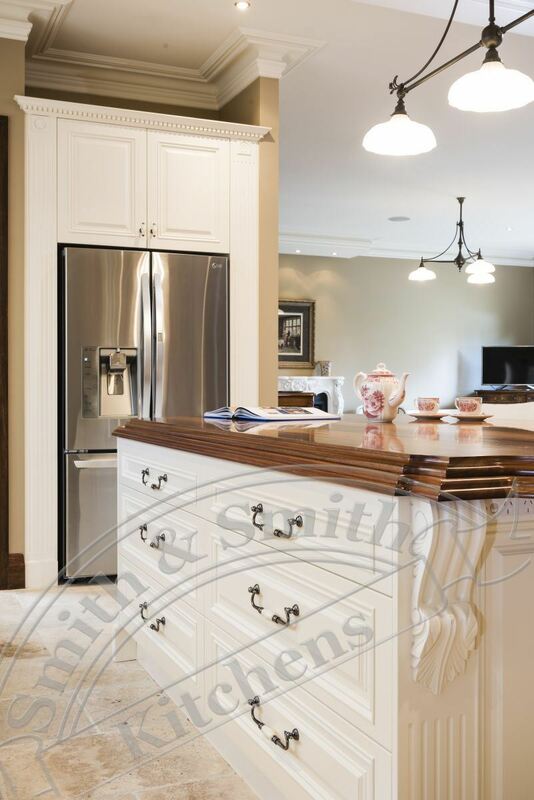 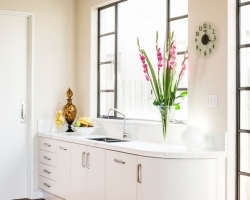 This project consisted of kitchens and bathrooms. 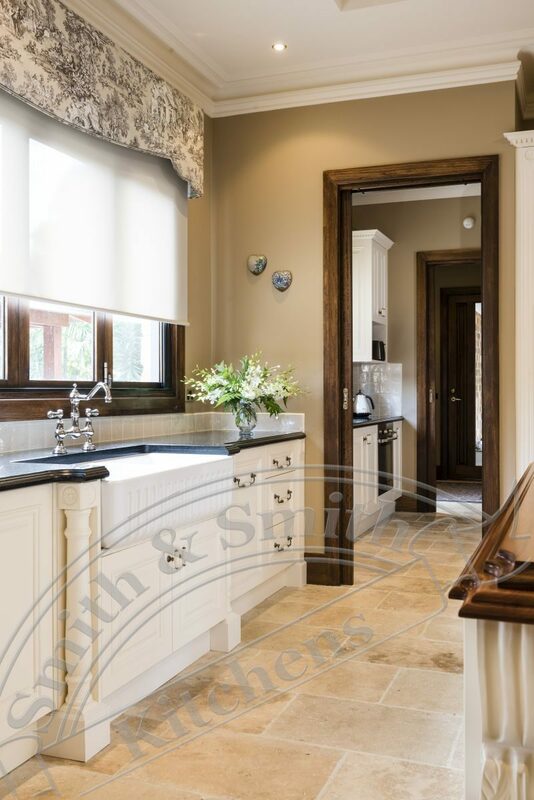 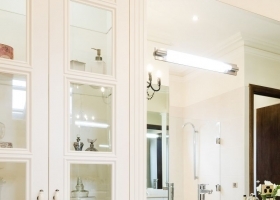 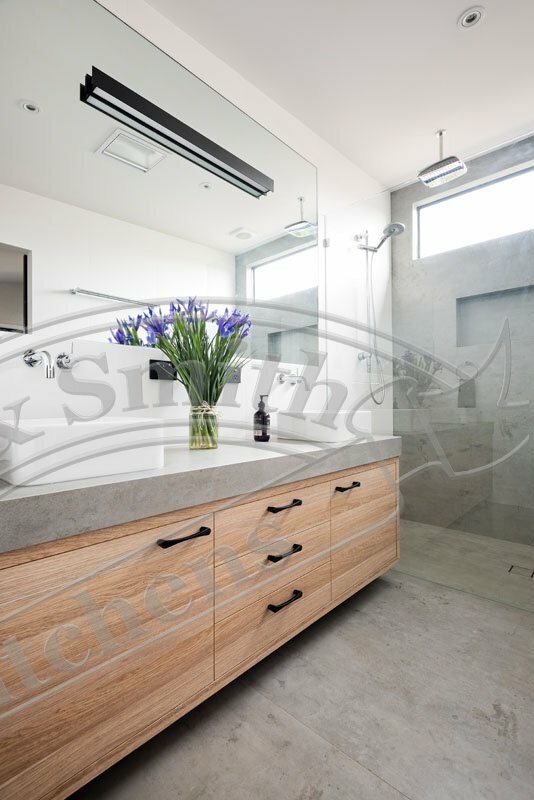 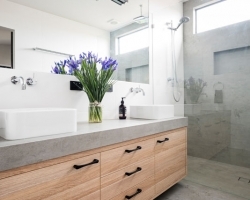 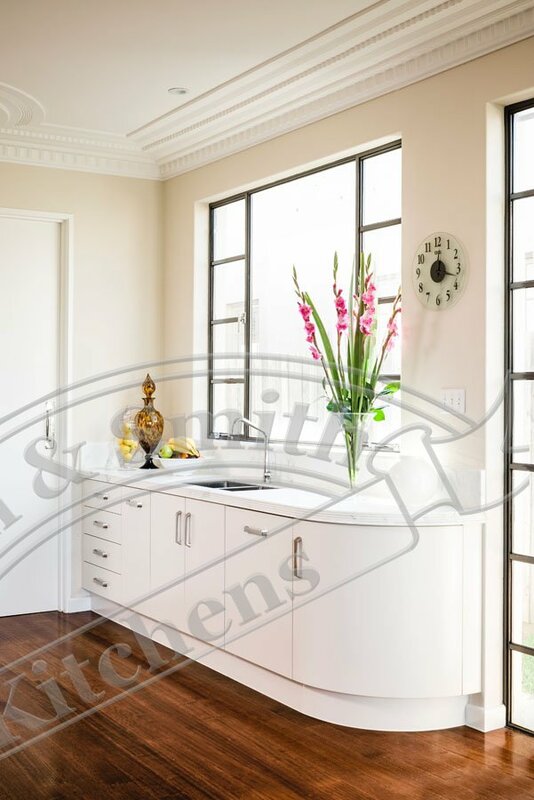 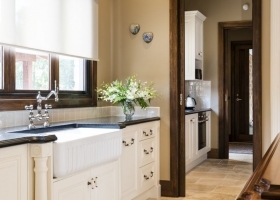 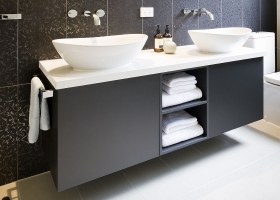 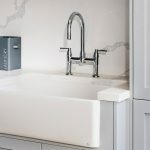 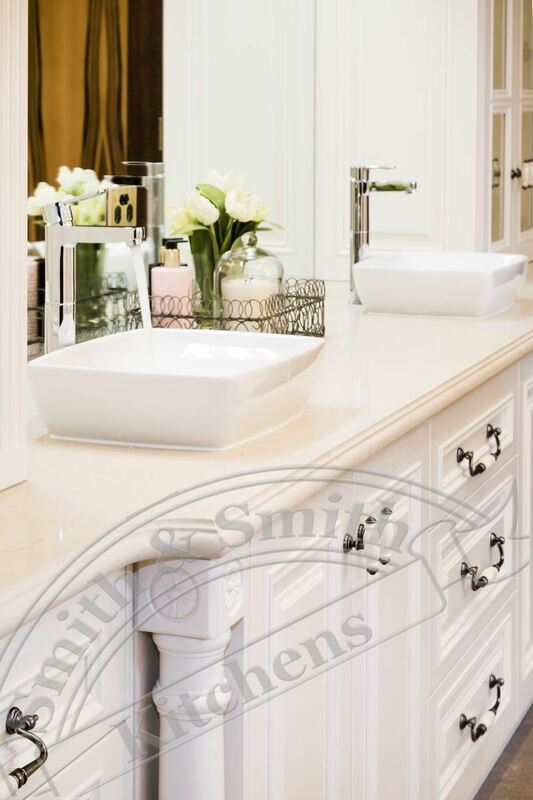 In order to have a unified look across the domestic cabinetry, traditional bathrooms were designed with similar elements including plynth skirting, bolection mould door profiles and display cabinets.